Ciao !!! 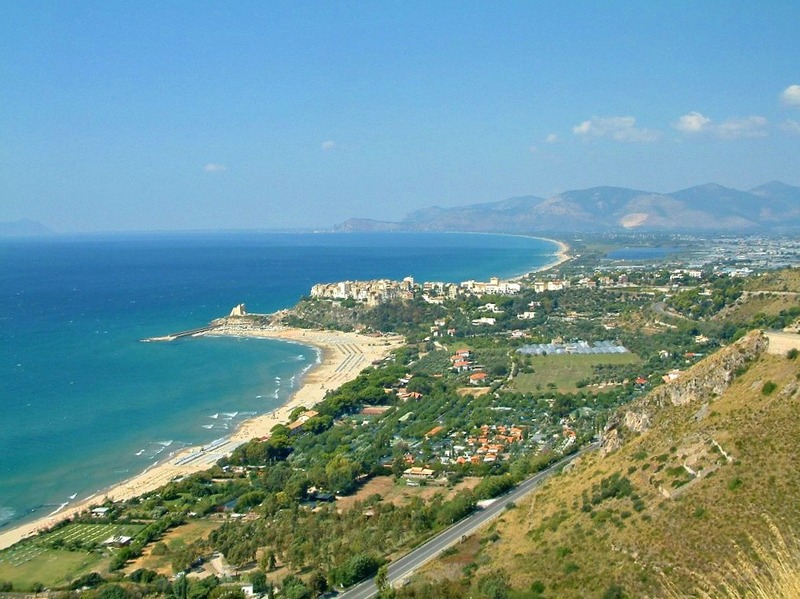 – "Tre Cancelle"
And closeby is the beautiful coastline and golden sandy beaches of Sperlonga. We came to this area on holiday several times and we loved it so much that we decided to sell up, and move out here, and we have few regrets. This region of South Lazio is so rich in natural beauty, history, culture and is noted for its temperate climate, and rainless summers. To complement the beautiful mountain scenery there is a spectacular coastline, with numerous golden sandy beaches, rocky coves, hidden caves and sheltered harbours. Louise’s maternal grandparents originated from the beautiful mountain community of Atina in Frosinone, not so far from here. Well, we hope you will enjoy reading about our news and adventures and follow our progress. So, Ciao for now !!! Note – images marked with ● are in the Public Domain. That is awesome! I can’t wait to read more! I’m glad to have found this website, i’ve passed it onto others like me far far away who can’t get there as soon as we’d like. it appears they are from Pico , Ansonia, Alvito. The plan is to get there in 2011 I have a child doing his final school exam prior to university entry. hence the hold up. I would love information on how to trace further my grandfather, but i have no idea what the processes are. Hi Mary, thanks for getting in touch. Hope to keep in contact. Wishing you and your family a Happy and Healthy 2010. We have tried to reply to your enquiry, however your email address keeps bouncing. Not sure why? Many thanks for leaving a comment on our “Tre Cancelle” Blog. What period are you thinking of planning your trip? Perhaps you can give us some idea of when you might like to come, and we will let you know when we have availability. We can indeed accommodate a family of 5. “Tre Cancelle” Farmhouse is in the countryside, 4 kms from Itri and 15 kms from Sperlonga, therefore you would require a car. We are an English couple. We came to this part of South Lazio on holiday several years ago and fell in love with the area around Itri. In fact we liked it so much that this was where we chose to start our new life and we have been here for almost 5 years now. 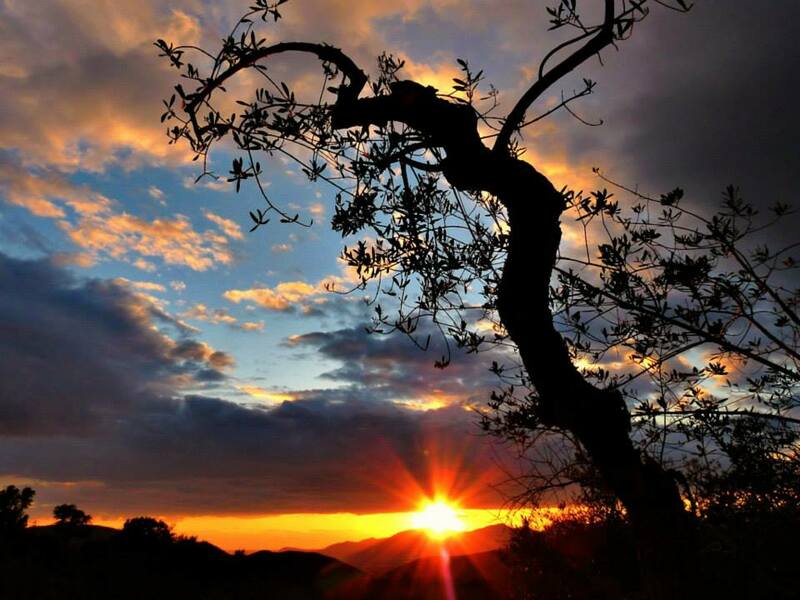 This area of South Lazio is still a hidden gem, yet to be fully discovered by foreign tourists. “Tre Cancelle” is within easy reach of the numerous local golden sandy beaches along the spectacular Riviera D’Ulisse coastline, an area still largely undiscovered by foreign tourists. The beaches are said to be the best South of Rome and North of Naples and for most of the year are virtually deserted, and for several years now have been awarded the European Blue Flag for their crystal clear water. 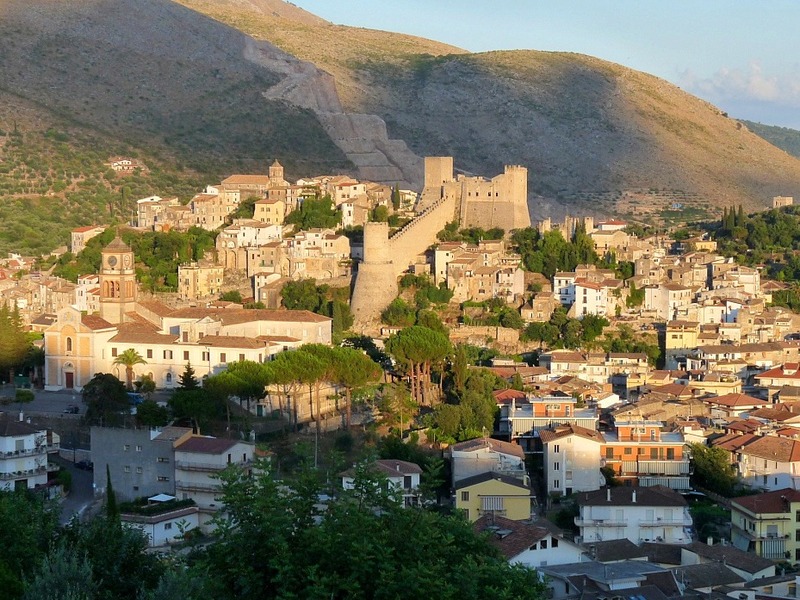 Nearby are the seaside towns of Gaeta, Sperlonga, Terracina and Formia. Our favourite place is Sperlonga. This region is so rich in natural beauty, history and culture. There is something of interest to be found around every corner. 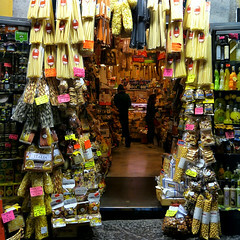 From here it is easy to do day trips to both Rome or Naples. Well, very much looking forward to hearing from you again soon. If you have any questions feel free to ask as we are here to help. Do you have family connections with Atina? please send me any fairs of food events around you so I can put them on my blog of 2friends. Love yours too! We had the most wonderful time staying at Tre Cancelle when on vacation in March. Paul and Louise are fantastic hosts. We felt so much at home there; yet at the same time we were surrounded by a lush olive grove and vineyard, completely immersed in Italian life. The apartment was so clean and homey; it had everything we could have possibly needed during our stay. The view from our bedroom balcony overlooking Louise’s garden, the hills, and the sea in the distance was breathtaking. At night we could see a sky full of stars and the lights from the city in the distance. It was so beautiful I didn’t want to close my eyes to go to sleep. The peaceful quiet setting in the Itri countryside was better than I could have ever imagined. We enjoyed driving intro Itri’s city center to shop and to visit the castle. We found the cemetery near Tre Cancelle very interesting, surprisingly we spent an entire morning there. We went out to dinner a few times in Itri and a couple of neighboring towns, delicious authentic meals, but we loved shopping for food in the local markets and bringing it back to the apartment to make dinner. Our favorite meals were had at Tre Cancelle, sitting around the table trading stories with Louise and Paul into the night. Tre Cancelle also worked great as a home base while we visited other regions of Italy. We took a couple of day trips to Rome and to the Naples area and we took an overnight trip to Pescara on the east coast. My cousins went to Sicily for a couple of days. We traveled by train and car, with our GPS I think we could have gone anywhere. Although Louise and Paul are great hosts, the four legged hosts at Tre Cancelle are even friendlier. Their dogs (the“wolf gang”) made leaving my dogs behind much easier. There was always one of the dogs available to go for a walk or play fetch in the yard. I know I’m one of their favorite guests but I think the biscuits I carried in my pockets had something to do with it. Needles to say, I’m counting the days until my next visit to Tre Cancelle. For anyone considering visiting, I would highly recommend staying at Tre Cancelle. Louise and Paul thanks again for a wonderful visit. Thank you so much Mary Lou. You are so very kind. we miss you, so we hope it won’t be too long until we see you back in Bella Italia !! !